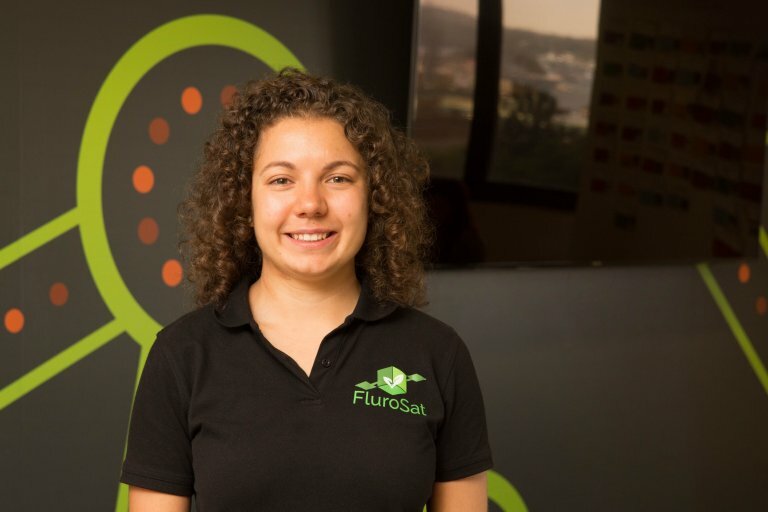 Anastasia Volkova, Co-founder and Chief Executive of FluroSat and from SYD4, is featured in the Sydney Morning Herald talking about the difficulty of finding the right people at the right price to help expand her business. Volkova currently employs a team of 12 and has received $1 million in seed funding and is on the look out for programmers, product managers and data analysts. But the sky rocketing salary expectations and lack of expertise are proving to be a real blocker to growing the team.